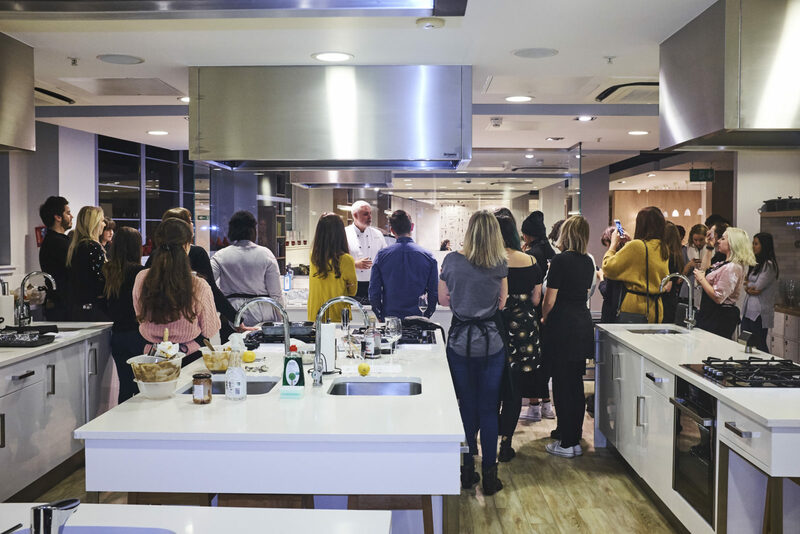 I was lucky enough to be invited to the John Lewis Christmas stir up Sunday event last week at the Waitrose Cookery school in Finchley Road, London. Myself and fellow gluten free, vegan and lifestyle bloggers spent the evening munching, sipping cocktails, making puddings and having a jolly good time! The aim of this stir up sunday Christmas event was to give us inspiration for Christmas, and I definitely came away from the event with some new ideas. 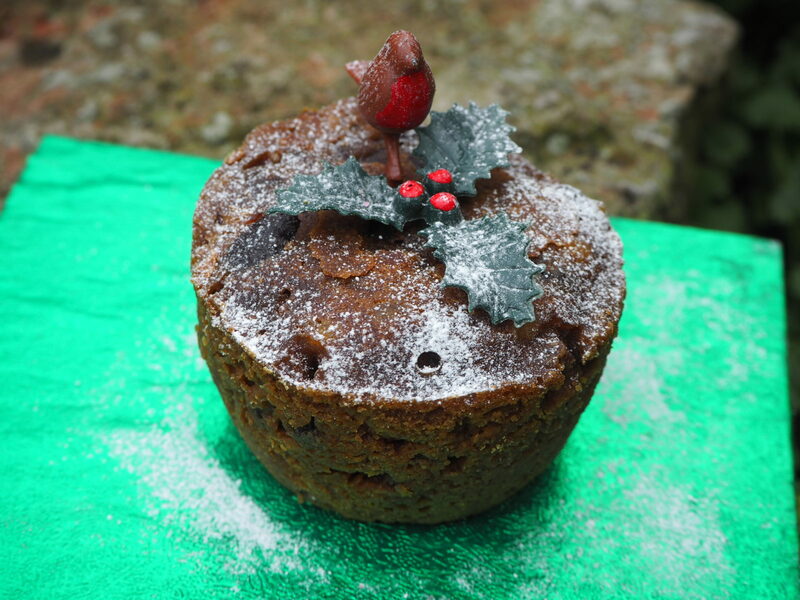 We started off the John Lewis Christmas festivities by making two Christmas puddings with the aid of the cookery staff. 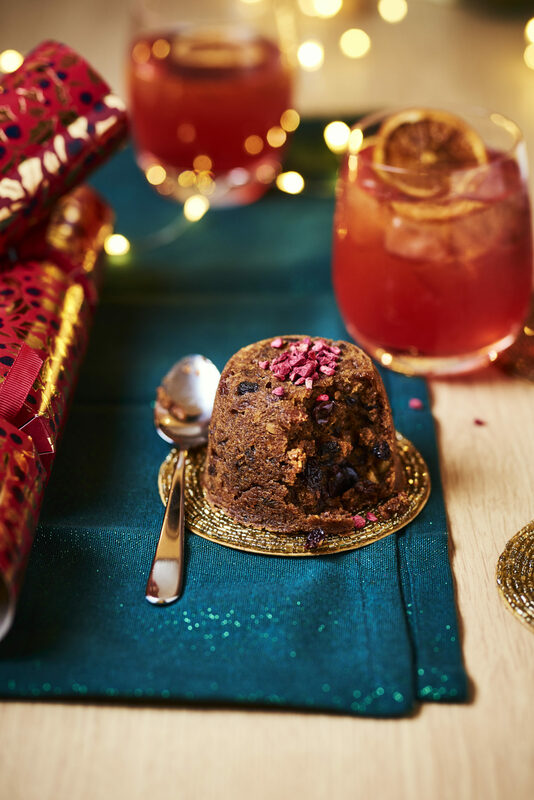 I have never made a Christmas pudding before and thought that it would be quite a task to make a gluten free version but it was a very simple recipe, so that was a relief! Next up was the cranberry cocktail making which caused quite a stir but it was definitely too strong for me! A few sips and I felt very woozy! 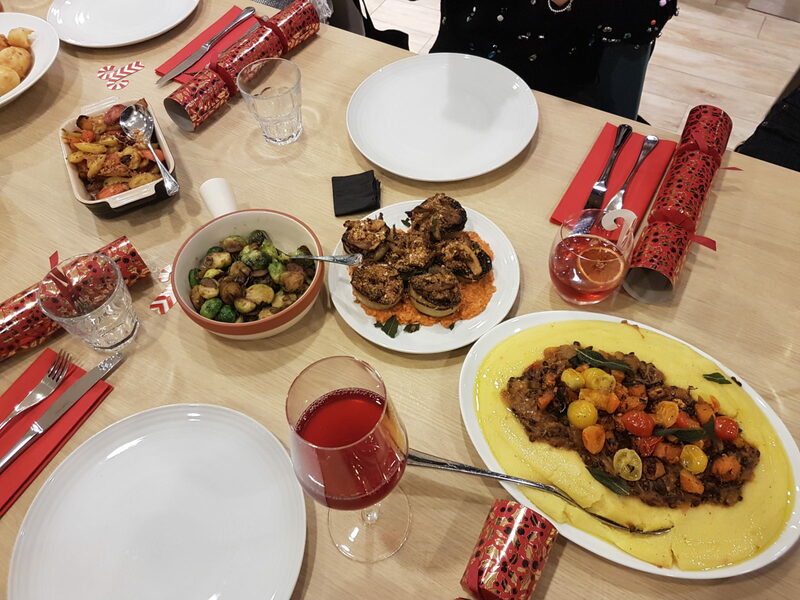 Guests were then invited to have a sit down Christmas themed meal with an Italian twist which was incredibly tasty and everything was gluten free and vegan. 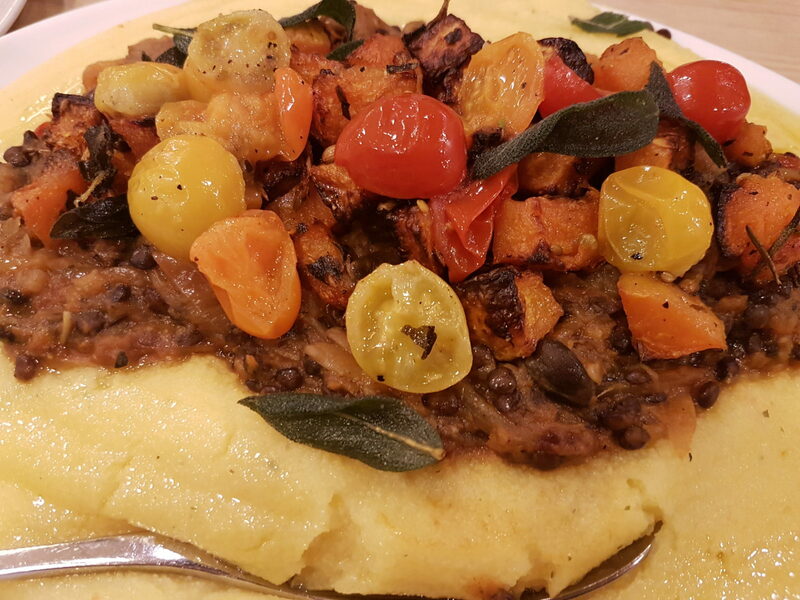 The meal included creamy polenta mash with aubergine, lentil and roasted squash ragu and let’s not forget the brussel sprouts with chestnuts! Photographer Charlie Richards was on hand to provide helpful tips and tricks to creating the perfect picture! 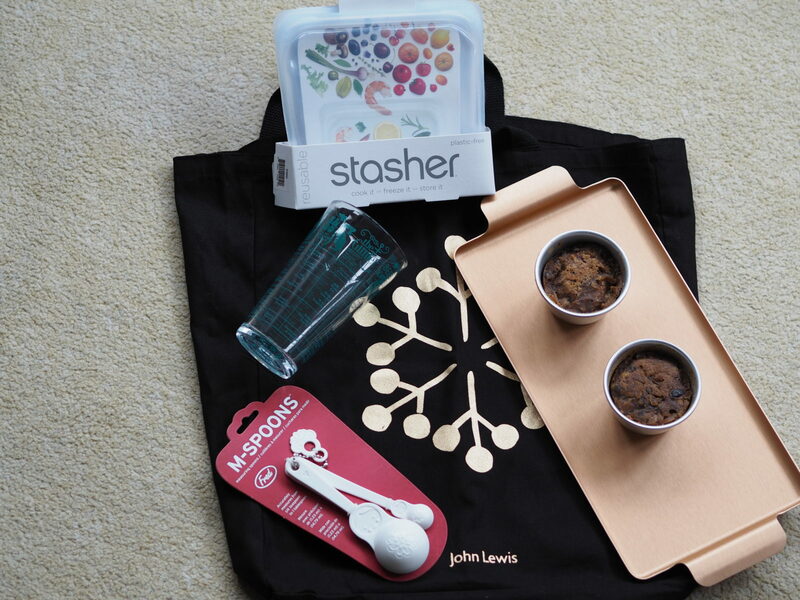 At the end of the night, guests were able to take away a snazzy black John Lewis goody bag which had a few cookery things for us to use. I will definitely use the tray, the spoons and the stasher. As a newcomer to this type of event, I wasn’t sure what to expect but I did really enjoy myself and was able to network with fellow bloggers. Many thanks to the team that organised this event and the staff at the Waitrose cookery school. 1. Pre-heat oven to 180ºC, gas mark 4. Grease 4 mini pudding basins and 4 small circles of baking parchment with the butter and set aside. 2. Sift the flour, baking powder, salt, nutmeg, cinnamon and cloves into a medium mixing bowl, then add the egg and 25g softened butter. 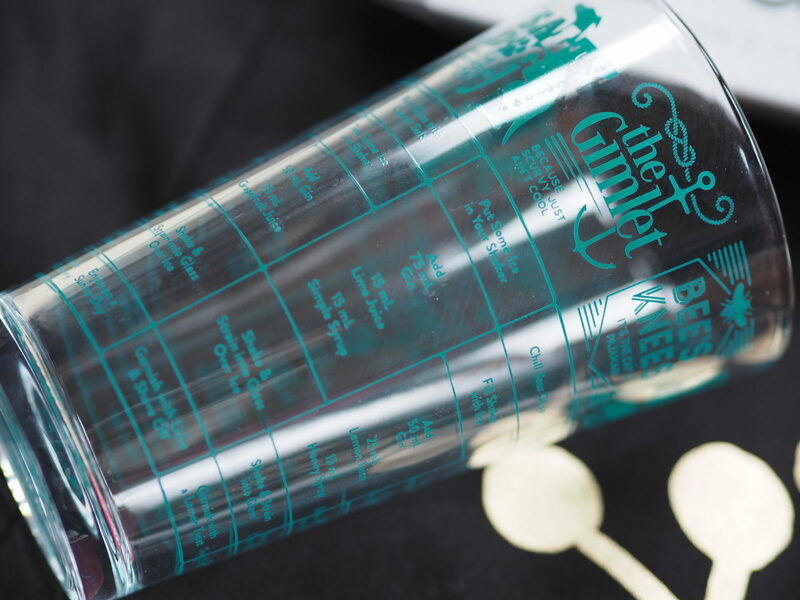 Mix the treacle, brandy and rum together in a jug. Pour this mixture into the bowl and whisk everything together thoroughly. Add the lemon zest, grated apple, almonds, currants, peel, cherries and the mincemeat. Mix everything together well. 3. Divide the mixture evenly into the prepared basins and place each one with a small circle of greased parchment paper. Cover each basin with a square section of foil and fold under the edges of the basins. 4. Place the basins in a roasting tin and pour enough boiling water 2.5cm up the side of the basins. Cook in the oven for 45 mins, or until the puddings are springy and firm to touch. Remove from the oven, unwrap the parchment, then leave to stand for 10 mins. Carefully run a small knife around the edge of each one, then turn out onto a plate. 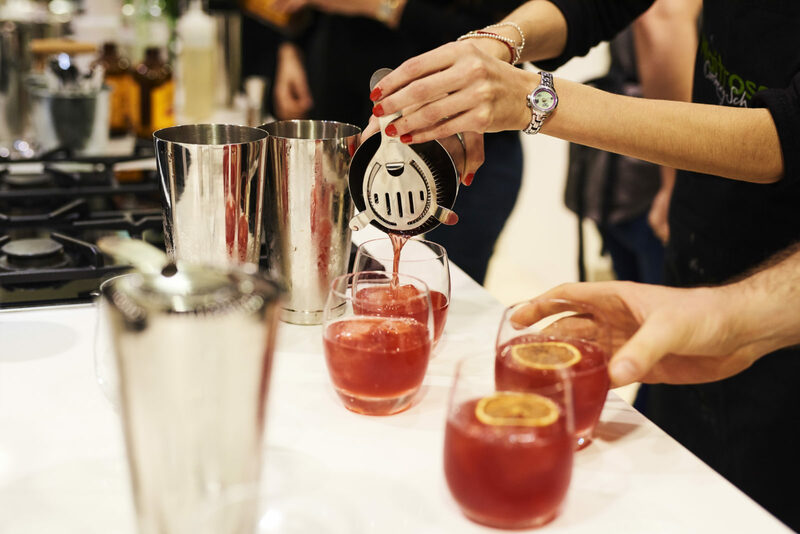 For similar events like this, check out the Waitrose cookery school in Finchley Road. Next Post Don’t let gluten ruin your christmas!